The greatest battle you will face in this life is a connection with God. Your flesh does not like prayer because it is not used to prayer. Your flesh is earthbound and does not understand what heaven is like. It is of a sinful nature and has been cursed. Like as the earth where it comes from returns at the time of death. 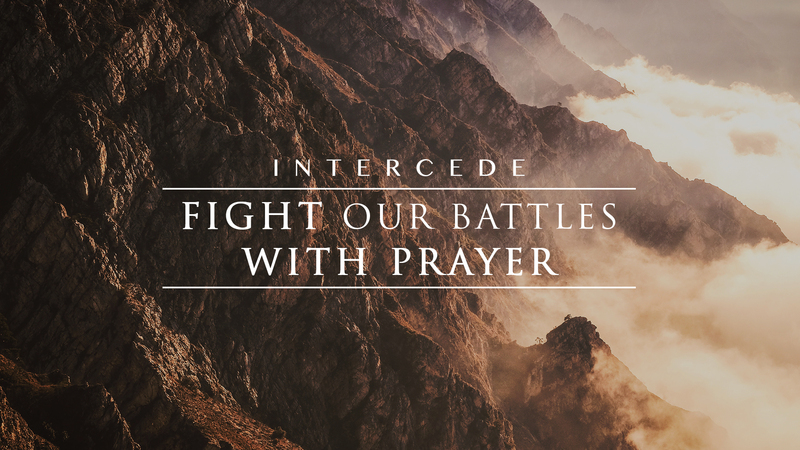 Prayer is accessing the limitless wisdom of God; prayer is an invading of the impossible, and prayer is the way your spirit recharges, confidence and courage replenish, and vitality is restored to your soul. Fight the fight to get connected. It’s worth it! May your hearts be blessed with this series and do your part by praying and reclaiming your domain.